Grocery shopping doesn't have to be stressful. A shopping bag with compartment organizer can be the best way to keep your groceries organized. Moreover, it provides business owners a fantastic opportunity to promote their brand in public places without spending much. Marketers can customize them to fit their branding needs for a pocket-friendly budget. There are many reasons we love this promotional shopping tote bag and we listed them below. Keeps Groceries Organized: The compartments effectively separates dry from wet goods, thus, preventing cross contamination of food. Also, the compartments keep bottles of wine, champagne, liquor, and sauces standing upright, thereby preventing spillage. Ease of Transport: Bottles of juice, sauces and liquor are kept in place, thus allowing shoppers to transport their groceries safely. Also, the attachable compartments lend stability and durability to the bag. Extends Brand Visibility: The unique and functional design could start a meaningful conversation among close friends, family, and virtually anyone you meet on the street. Because bags are effective in street advertising, it spreads information about your brand fast. Practically every part of the bag can be printed with logo and brand name or any important information about your company. 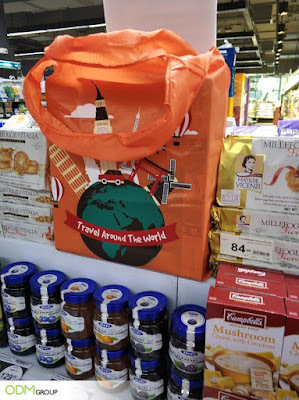 If you want a custom printed shopping bag for your company, do send Mindsparkz an email and we will provide high quality designs that will surely make your brand stand out. 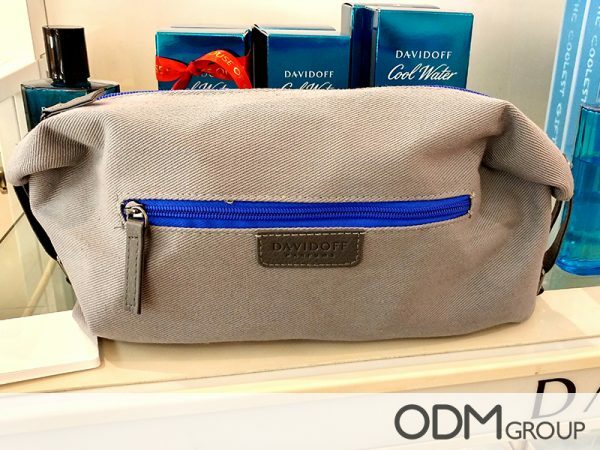 Is a shopping bag with compartment right for your brand? Why not speak with our experienced staff to better understand how you can use this product for promotions? How can your brand benefit from printing reflective graphics? Design Appeal: The reflective designs look add a fun vibe that kids and adults will definitely love. Moreover, compelling designs drive people to make a purchase. Safety: Reflective graphics can reinforce visibility under low-lighting conditions. 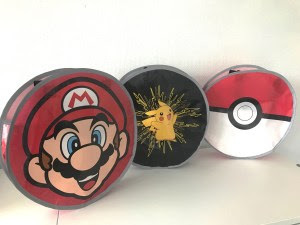 Ease of Customization: Printing reflective graphics is pretty much the same as standard screen printing but instead of ordinary fabric paint, manufacturers use reflective ink. 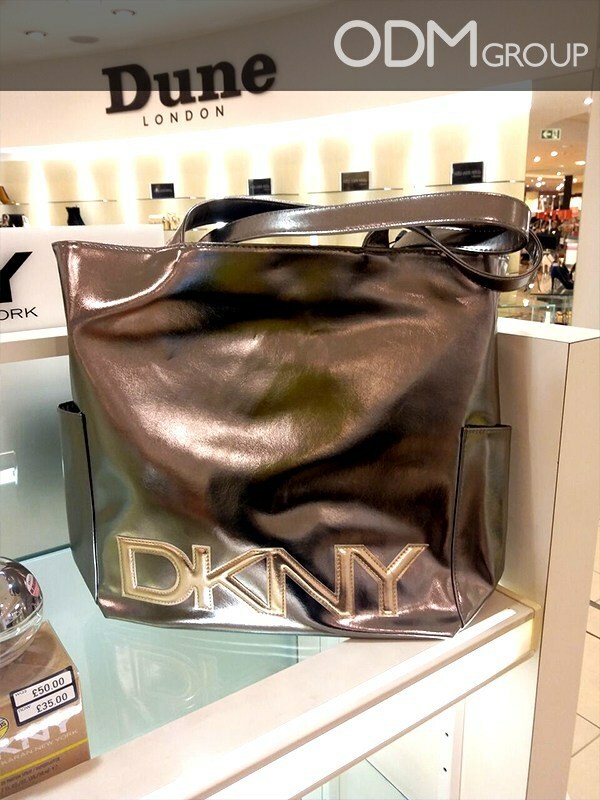 The reflective ink is made up of carrier base and reflective glass particles, which settle on the surface of the fabric, making the design glow. Although printing cost is approximately 3x the cost of standard screen printing, tooling, set up, and lead time are much easier ad faster than other printing methods. Getting customers to notice your brand can be very challenging. That is why marketers invest heavily on promotional products that are not only visually appealing but functional as well. If you are interested to know more about our reflective shopping bags and other custom printed shopping bags, feel free to contact ODM. 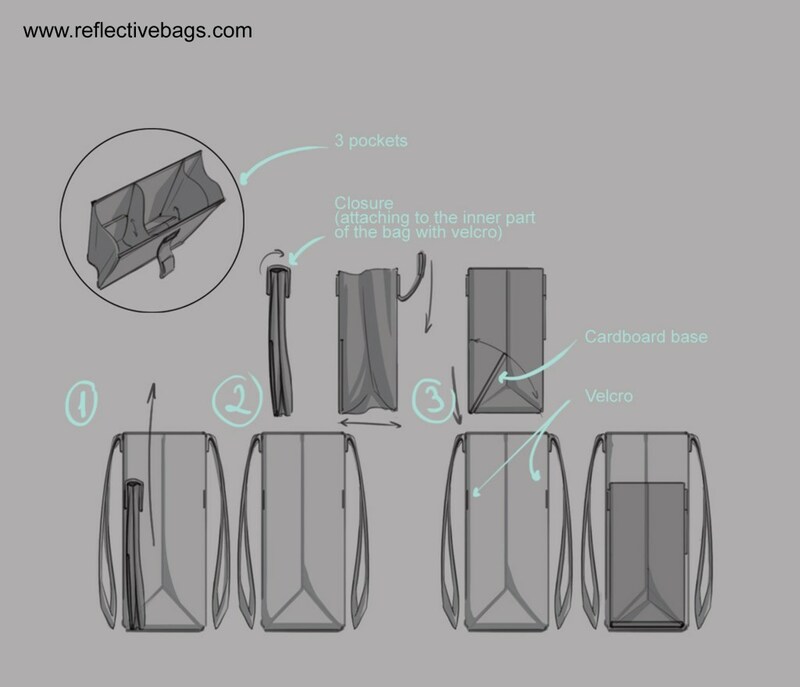 We have so many bag design ideas so why not browse through our reflective bag blog to see more of our projects? Last time, we discussed the benefits of using shopping bags with reflective sides. 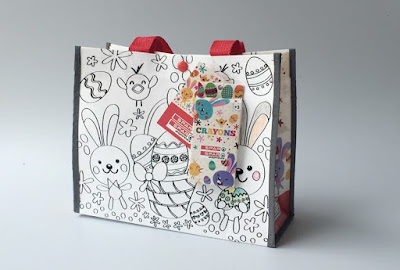 In this blog, our focus is on using promotional shopping bag with reflective graphics. So what are the benefits of using such item? Walking Advertisement- With frequent use, customers indirectly advertise your brand to people they meet on the street, at work or at home. Increased Appeal- Printing Reflective graphics on shopping bags follows the same printing procedure as standard silk screen printing only that it uses reflective ink which is more expensive than standard ink. However, it makes your brand stand out even under low lighting conditions. Keeps pedestrians safe: The reflecetive sides and reflective graphics help increase pedestrian visibility at night. It helps them become visible to drivers, thereby reducing the risk of getting hit by passing cars. 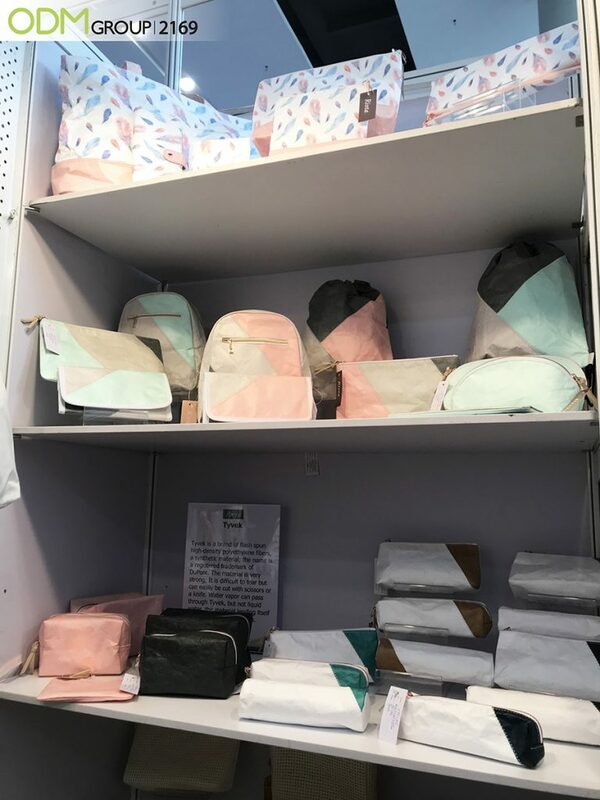 We got some beautiful bag styles and designs for you, guys! Our team has found a variety of awesome pouch bags, wine bags, and luxury bags being offered as premium gift with purchase or purchase with purchase promotion items. 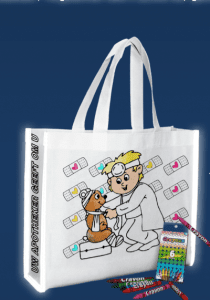 We have mentioned before that bags are fantastic promotional products due to their flexibility and functionality. They can be used as marketing gifts or packaging. Add some reflective strips, and voila! Your bag now has an additional safety feature that can potentially save lives! Ideal for carrying toiletries during travels, this toiletry bag from Davidoff is just the right size so it saves luggage space and is easy to carry. The colors also matched the main product they're selling. We also love the leather label with embossed brand name. It gives the free gift item a classy appeal. Giving away a free shopping bag for a certain amount of purchase is a simple yet effective way to incentivise shoppers. We found this promotion in a shopping store in Thailand. Shoppers will be delighted to receive a sturdy free shopping bag they can use to carry their groceries. And when customers are satisfied, they will definitely remember your brand and come back for more. 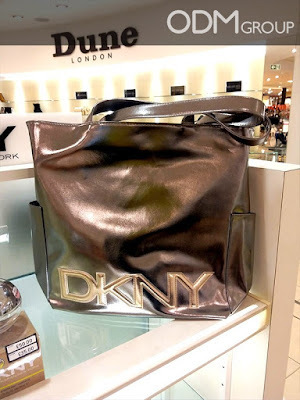 The metallic finish and the embossed brand name right across the lower part of the tote bag are what made the bag look so expensive and stylish. With this as a gift with purchase item, who would't be enticed to purchase their perfume? Bota or wine skin Bag are traditionally made of leather. People in the past would use them to store their alcohol or water. But a few wine brands put a modern spin on this vintage item. 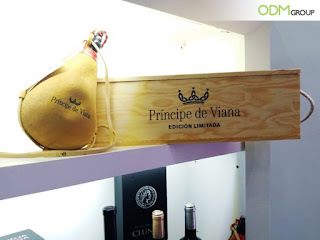 The authentic designs and the high quality materials used in manufacturing these products made them a premium gift with purchase for wine and drinks products. 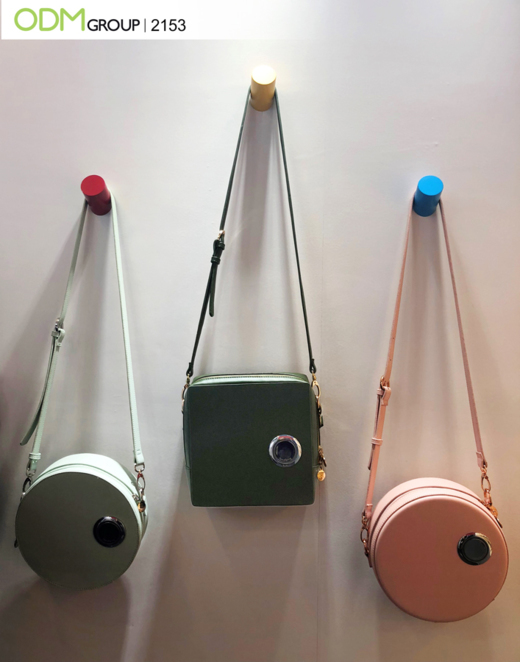 Let your customers feast their eyes upon these tasty-looking purse! But how can we use it for your promotions? They are ideal as gift with purchase for fastfood chains and other food products. You can also use them as customer giveaways for short promotional runs as they are made from faux leather, which is a cheap alternative to leather. It's easy to manufacture and designs can range from ice creams, french fries etc. Want to use them for brand campaign? You may use cosmetic-related designs for cosmetic marketing or anything that suits your brand! Do you find these bag ideas interesting? We can help you design and manufacture high quality bags that meet your business needs. Send us an email and our staff will be more than happy to help! For more promotional products ideas, visit our website. When it comes to versatility, bags rank high in the list of ideal promotional products. Lots of companies are giving away promotional bags- be it custom luggage bags, custom cosmetic pouch or reflective shopping bags. 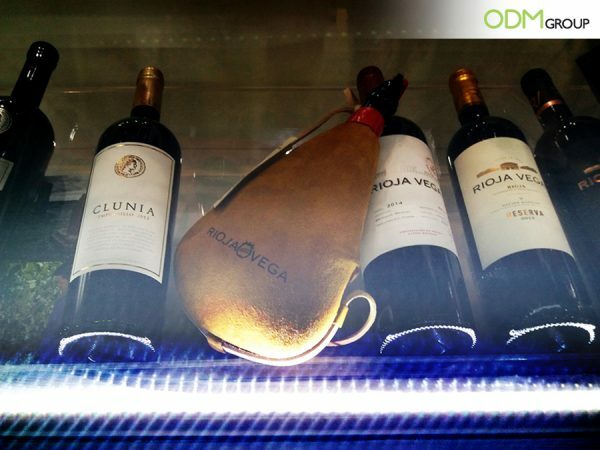 cosmetics and wine brands are some of the companies that love to use bags for their packaging or customer giveaways. 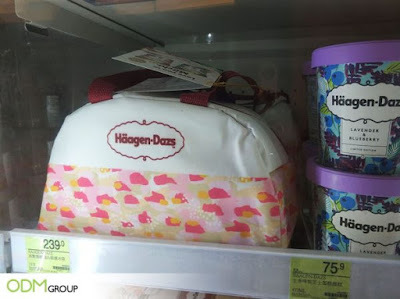 As the name suggests, this is a cooler bag that customers can use for keeping their ice cream cool for hours which is why it's perfect for travels. As a promotional product, we believe that it is effective in conveying their brand message. More importantly, because it is reusable, it extends visibility after customers have finished their ice cream. 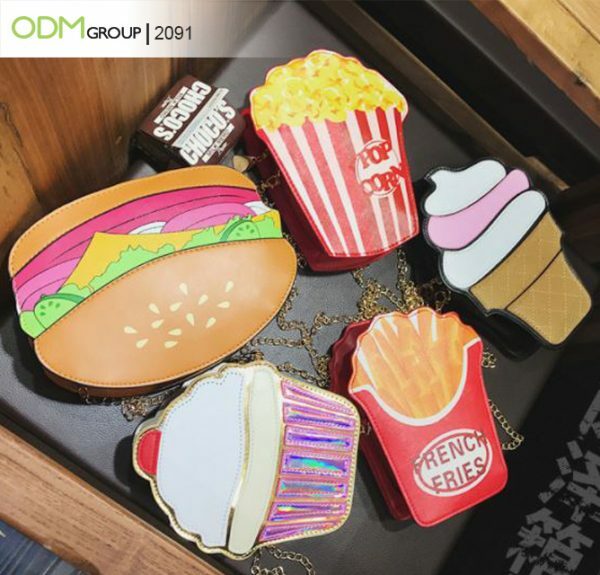 Made from recycled paper and bamboo, these bags are great for conservation promotions and green marketing. What we love about these products is its design flexibility. They are surprisingly sturdy and they come in various styles and colors. Print your brand name or logo on the bags for better brand visibility. 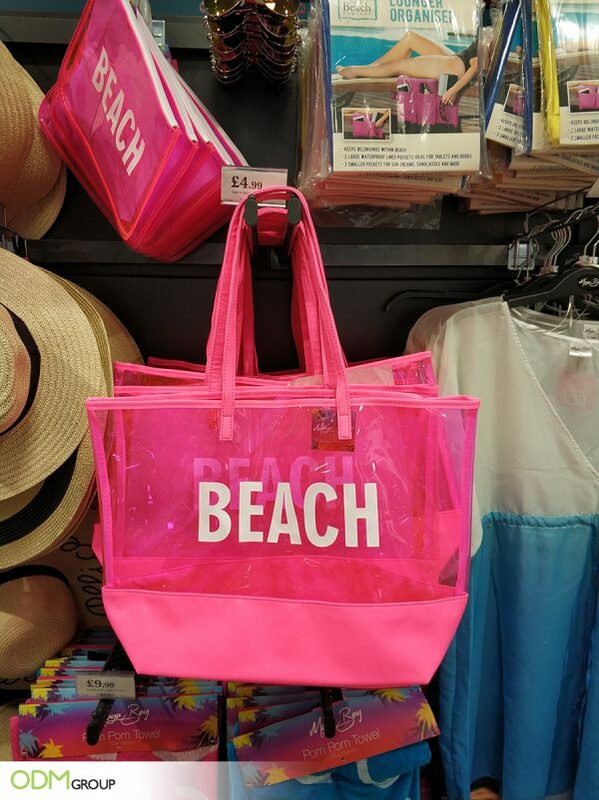 These neon pink PVC clear bags will surely spice up your summer promotions. They are stylish and suit their target demographic really well. We love the brand positioning in this one. Neat and simple design and bold colors exude fun vibes! This bag ties in well with sports promotions and sponsorship. The design is great for kids due to its safety stopper. But the best feature of this bag is the reflective strip sewn right across the body. It enhances the visibility of the customer and keeps him/her safe on the road at night. Functionality and Beauty in one promotional product. This is a wonderful innovation because it allows customer to charge their devices anytime, anywhere. Furthermore, the front and back side of the bag are wide enough to be printed with rand name or logo. If you love these ideas, do contact The ODM Group so we can start working on your bag designs! 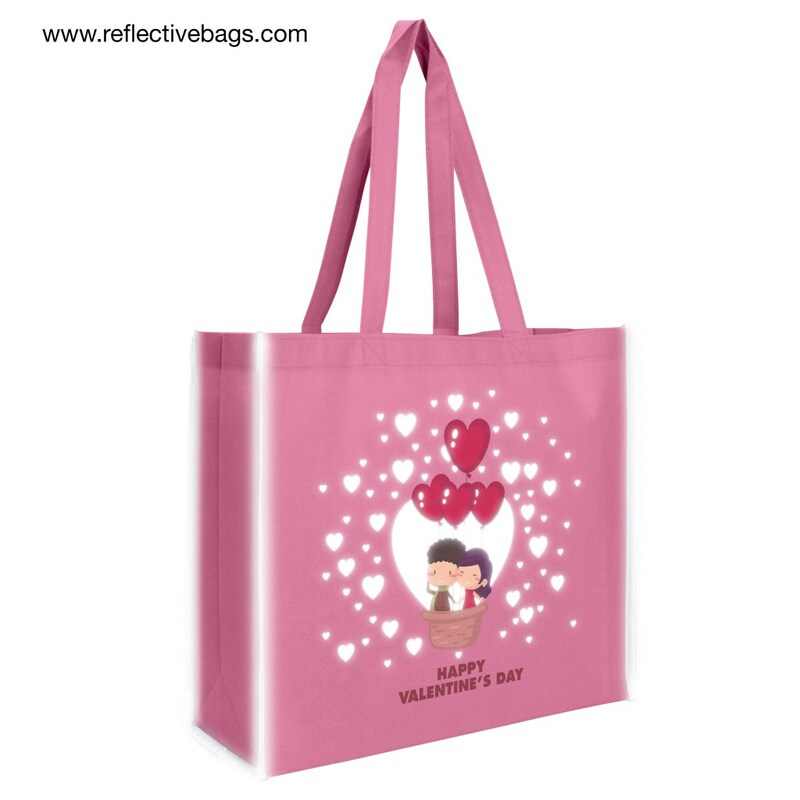 Are you looking for fresh promotional shopping bag design ideas? Our team is currently working on creating different reflective bag designs and add-ons for enhanced look and functionality. Because shopping bags are always in demand, we believe that they are an effective vehicle to get people to know more about your company. Plus, they have reflective piping that makes pedestrians easily noticeable when crossing the streets at night. We listed some of the designs we love and why we recommend. 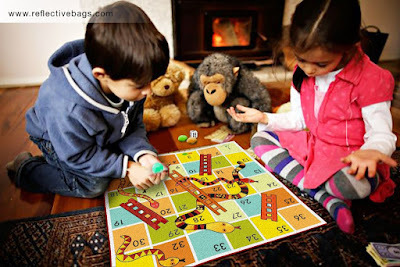 Get your kids to play the all-time favorite game Snakes-and-Ladders during outings. It comes with game pieces (dice and chips). When not in use, they can keep the pieces on the side pocket of the bag. It's one of the best designs we have seen yet. The sides can be inflated and used as cushion which you can sit on during festivals, picnics, and camping. You can deflate and fold it after use. Fully customizable and brandable, business owners can use them for marketing promotions. 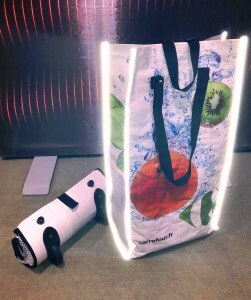 This one is the promotional reflective bag used by SPAR, an international chain of retail store, during their Easter Sunday promotions. Each bag comes with custom crayons. Plus, the non-woven fabric is eco-friendly and will not affect the quality of food you put into the bag. 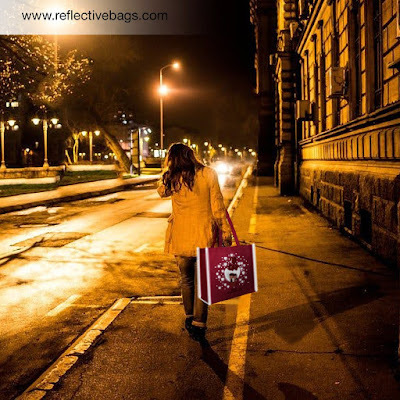 To summarize, aside from being able to keep you safe on the streets at night reflective shopping bags are environmentally safe, durable, and trendy. Due to its practicality and flexibility, it is one of the most preferred promotional items by many marketers. 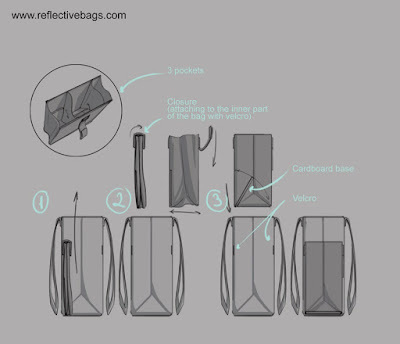 Interested to learn more about reflective bags? Visit our website http://www.reflectivebags.com. We have launched our reflective bag website just recently and we got lots of shopping bag design works for clients. 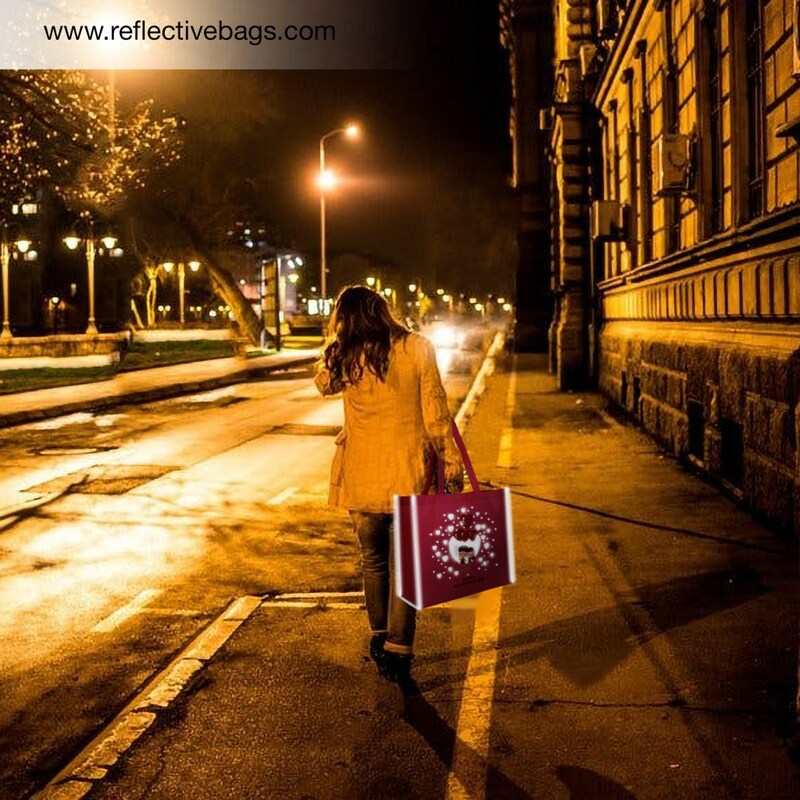 If you are in the lookout for new trends, then these reflective bags are perfect for you. Feature patented reflective piping that is very visible at a great distance. In addition, they are durable and reusable. The bags are made from recyclable PP materials that are durable and eco-friendly. Now that many retail stores are charging shoppers for single use plastic bags, reusable shopping bags make more financial and practical sense. More importantly, you get to help the environment by not using plastic bags for shopping. 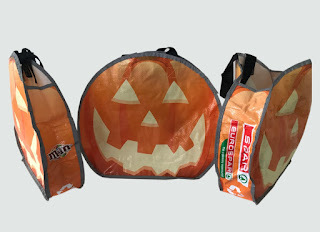 Designs can vary from simple branded bag with logo, to reflective pumpkin bags, and custom candy bags. Pokemon balls are same shape so the logo is really eye-catching. The icon is perfectly framed in this bag. Apotheek, a chain of pharmacies in Belgium is using custom shopping bags with reflective piping – the same designs and reflective piping, but with different contact details for each of their branch location. We make the bags and then Silk Screen print details of each branch including contact details and address. This could also work for Car Dealerships or other brands with multiple independent branches. Above, is another design for kids. 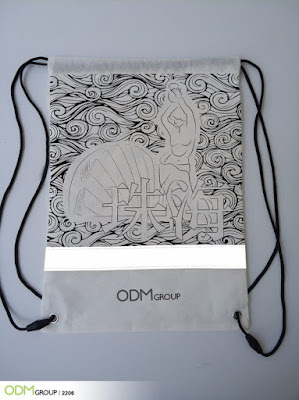 It's a coloring bag with free custom crayons manufactured by ODM. 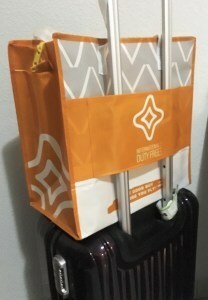 The sleeve of this Duty Free shopping bag allows you to attach it to your luggage and the zipper keeps content safe. Simple yet useful innovation for travelers. The additional wheels on Carrefour's branded shopping bags makes shopping more convenient. Mesh on the side is perfect for keeping water bottle within reach. Great for Halloween, when the number of road accidents are high, these pumpkin candy bags have reflective piping so that kids are highly visible when they cross the street. 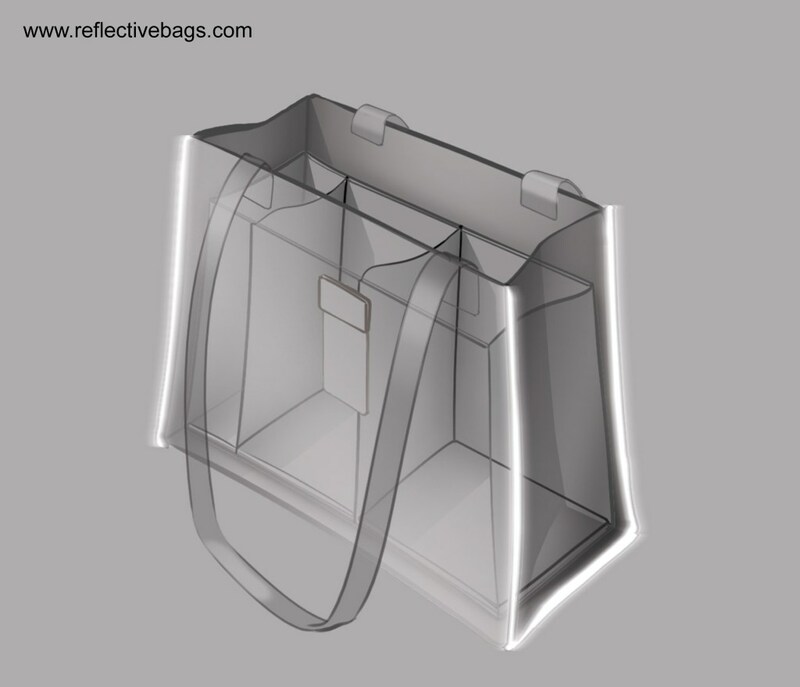 Find out more about reflective shopping bags! Visit http://www.reflectivebags.com. If you have unique shopping bag design ideas, feel free to speak with our product designers at Mindsparkz. 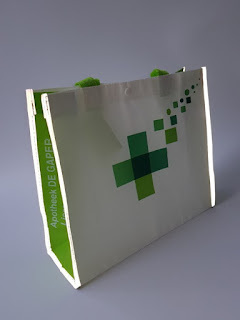 You can also visit https://www.theodmgroup.com/blog/ for more promotional bag ideas.